Thanks to social media, almost every celebrity is staying in touch with their fans. The trend of Facebook Twitter and Instagram became high. But recently instead of using the apps someone else created, the celebrities themselves are creating their own apps. 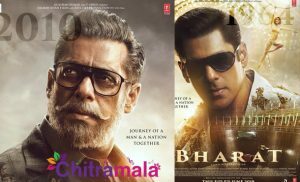 In fact, the trend was set by Hollywood celebrities and gradually, it got spread to Bollywood as well as Tollywood. The star ratings of those apps have now become a hot topic in the industry. The first celebrity to start this trend in Bollywood is ‘Saawariya’ beauty Sonam Kapoor. 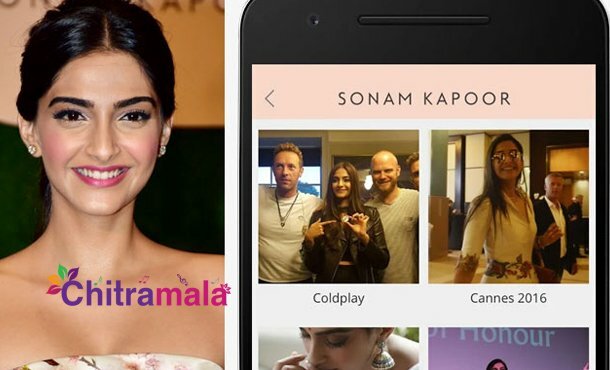 The actress who is one of the most stylish divas in Bollywood launched her own app 2 years ago and even gave the opportunity to the users to chat with her directly. The actress got 4.6 Google rating and she shares fashion, style tips and also reveals about her fitness and nutrition routines as well. 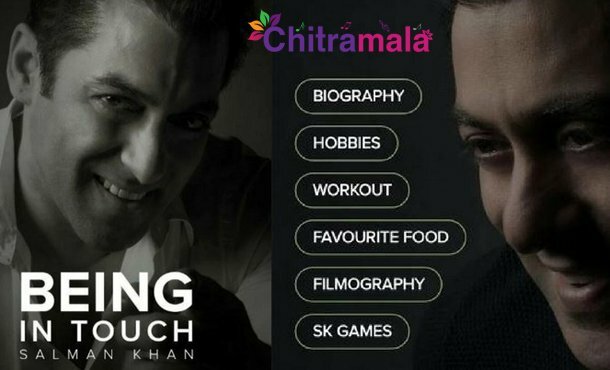 The next celebrity to create his own app is none other than the muscular hero Salman Khan. On the occasion of his 51st birthday last year, the actor launched his ‘Being in Touch’ app as a gift. With that application, Salman shares so many of his details with his fans. From his workout routine to the favourite food, the actor reveals so many things on the app. The app has a star rating of 4.9 in the Google Play Store. One of the most talented young actresses in Bollywood, Alia Bhatt also joined this league. She became a character in a game. With the name of ‘Star Life’, the game got launched on March 22nd. In that game, Alia appears as player’s friend and gives some guidelines. Dancing, wearing designer clothes, photo shoots with top photographers, interviews etc will be in that app which got 4.5 rating. Hot beauty Disha Patani also launched her own official app on March 22nd. She not only stays in touch with her fans regularly with that app but also conducts some contest and give live broadcasts, event tickets through the app which has a 4.8-star rating. Pornstar turned Bollywood actress Sunny Leone also made it easy for her fans to approach her. The actress is giving a chance for her fans to meet her directly. She also conducts some contests and gives prizes through the app which has a 4.6-star rating. 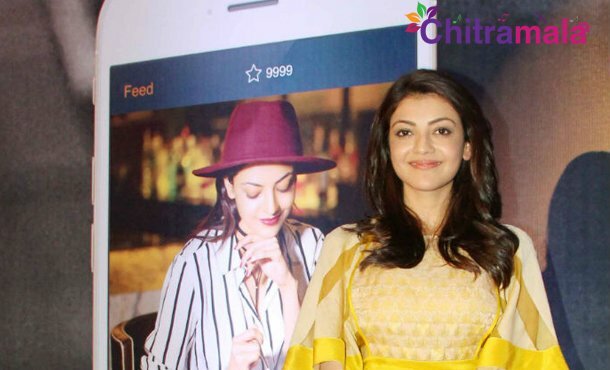 Kajal Agarwal is one of the senior star heroines in the South. She also recently joined this and created her own app. She shares her ringtones, wallpapers, videos etc and keeps her fans engaged. The app has a 4.9-star rating. 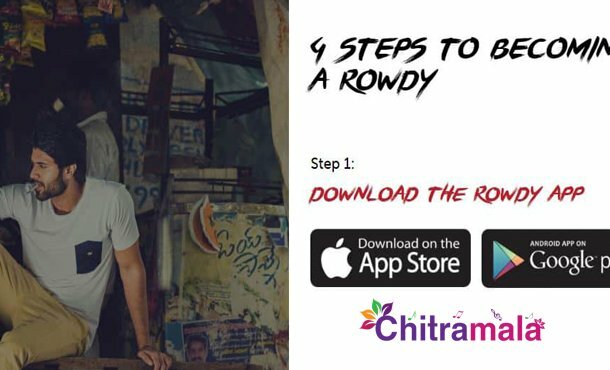 The rowdy boy Vijay Devarakonda also launched his own ‘Rowdy’ app. Every week, he launches a new fashion style for his fans and the app has a 4.5-star rating. 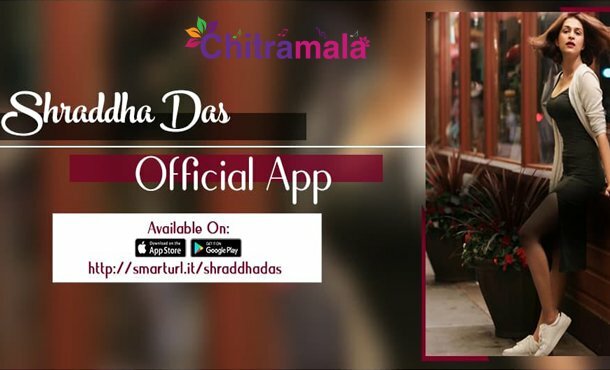 Bollywood and Tollywood actress Shraddha Das also launched her launched an app. News regarding her movies, events, shows etc each will be revealed on the app first. 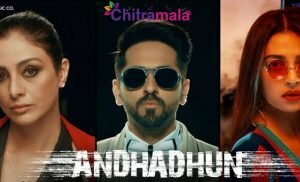 Not only in the film industry, but also the trend is going on in other industries as well. 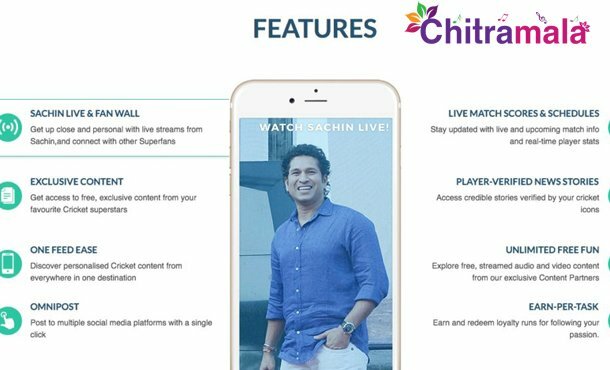 God of Cricket Sachin Tendulkar also launched his app. The cricketer who has scored so many hundreds in the International matches named his app as 100MB. 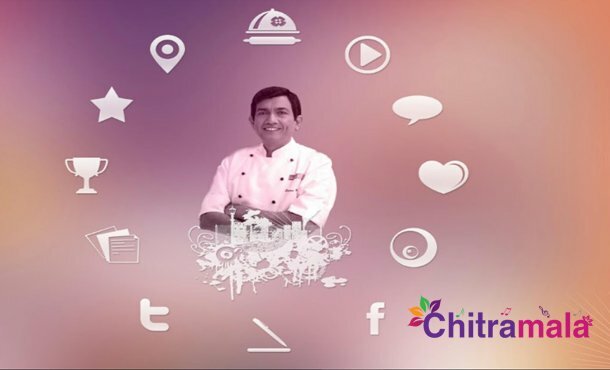 Also, Sanjeev Kapoor who is one of the most renowned Indian Chefs started his app to share so many recipes with his fans. With International cuisines and various types of foods, Sanjeev Kapoor keeps his foodie fans busy.